Purchase the Mefo Explorer Dual Sport Tires at RevZilla Motorsports. Get the best free shipping & exchange deal anywhere, no restock fees and the lowest prices -- guaranteed. 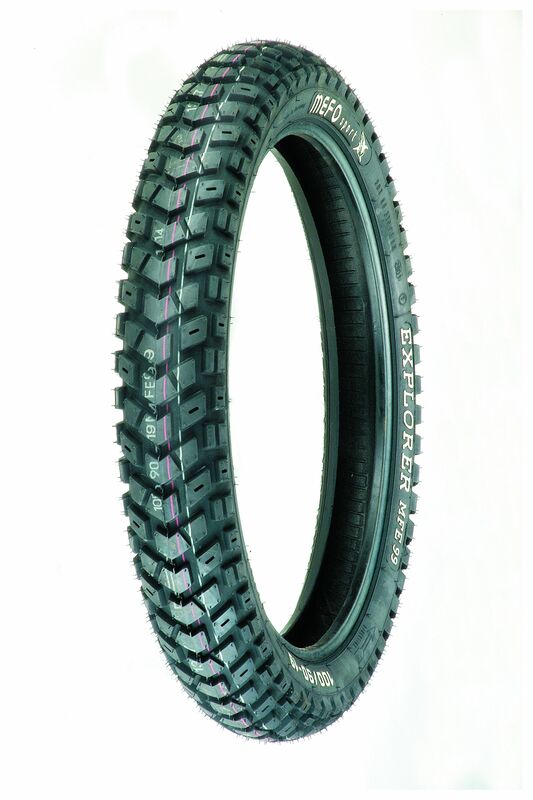 sab1123, these are the tires we were talking about yesterday.